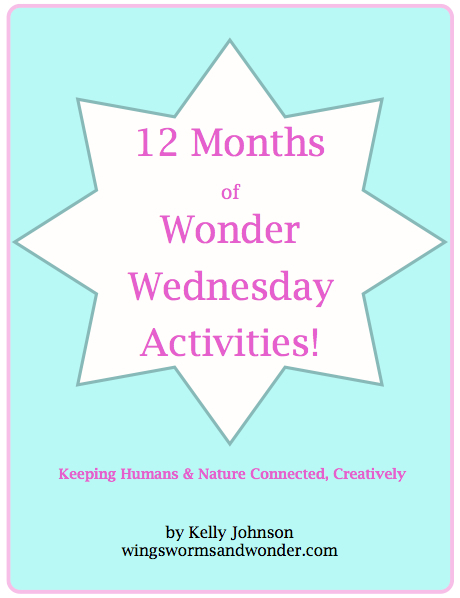 Get 12 of my favorite Wonder Wednesday activities complied in a wonder sparking and easy to access full-color PDF eBook format. 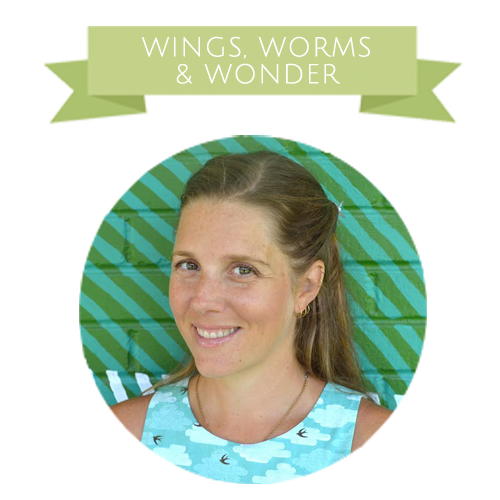 This eBook is a great companion to Wings, Worms, and Wonder & will give you everything you need to create monthly Wonder Wednesday celebrations with the children in your life for a full calendar year. Each activity is great for the public or private school classroom, the home school, the community garden, the backyard, or grandma’s house!